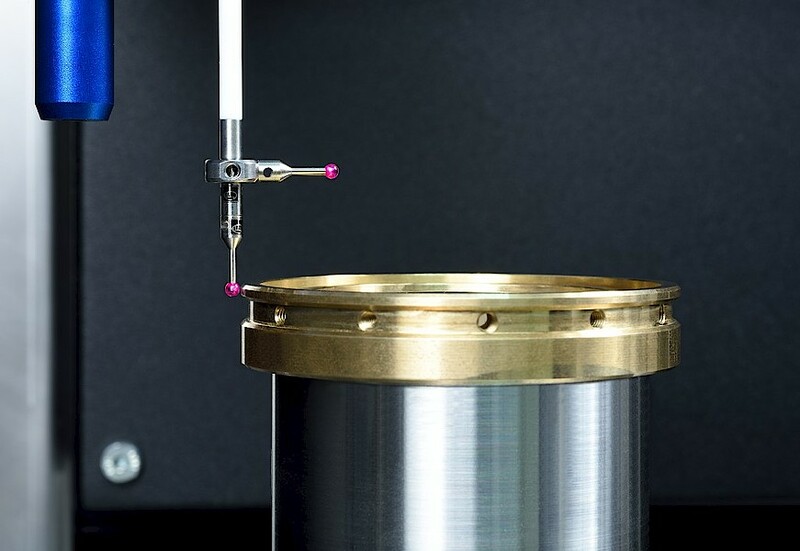 The compact alignment turning station with integrated measurement technology for samples with a diameter of up to 100mm and a weight of up to 3kg. 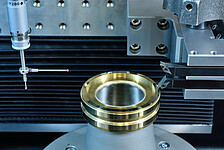 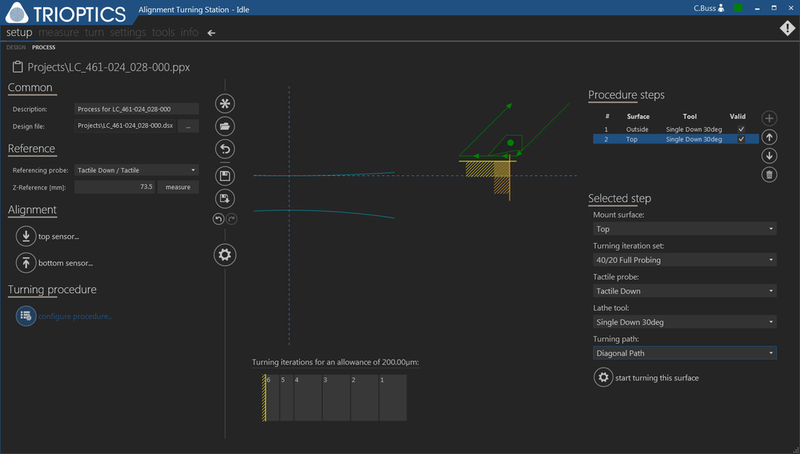 The first alignment turning station with fully integrated measurement technology machine cells up to 200mm. 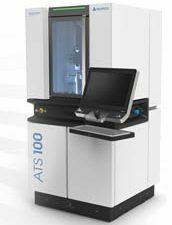 The ATS 400 is especially suited to working with large work pieces with up to 400mm.